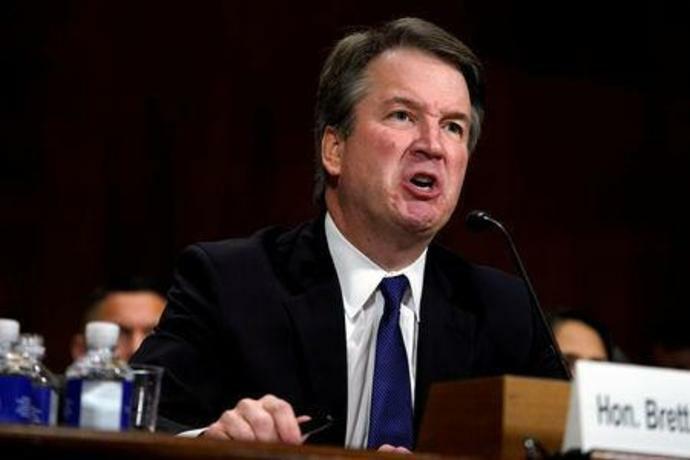 WASHINGTON (Reuters) - Democratic U.S. senators expressed concern on Sunday over reports the White House was working with Republicans to narrow the scope of an FBI investigation into sexual assault allegations against Supreme Court nominee Brett Kavanaugh. 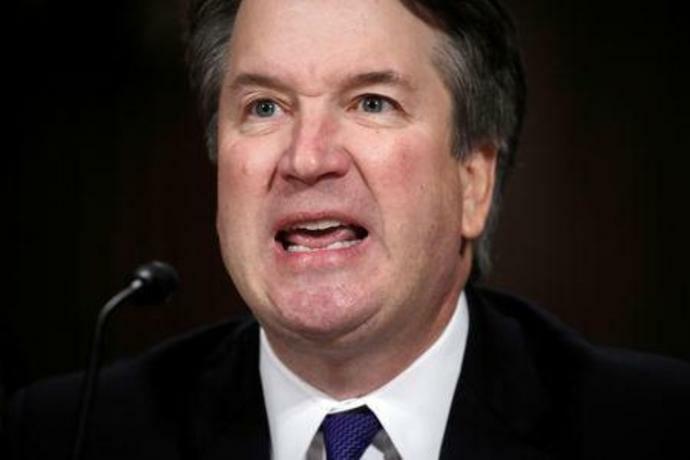 The stunning reversal capped two weeks of allegations, followed by furious denials, that roiled prospects for Trump's nominee, a conservative federal appeals court judge once expected to easily become the second Trump nominee to win a lifetime appointment to the top U.S. court. 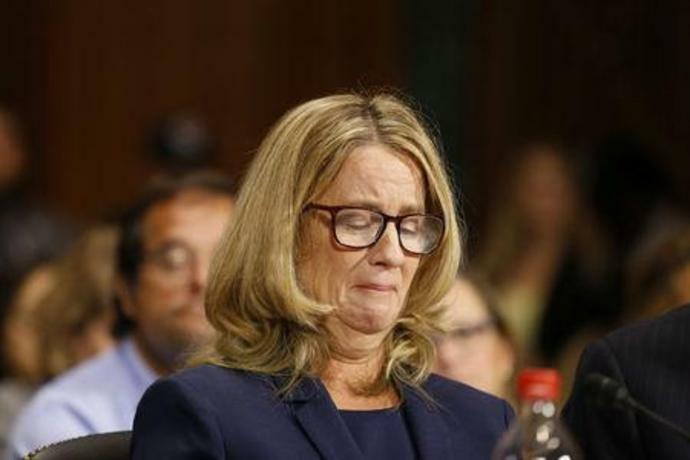 Kavanaugh has denied Ford's accusation, as well as those of two other women. It did not take long, however, for the FBI probe to become an object of partisan divide. A White House official, speaking on condition of anonymity, told Reuters the White House had defined the parameters of the probe for the FBI, and that the investigation would start off with interviews with only four people. NBC News, the New York Times and the Wall Street Journal previously reported that the White House was constraining the investigation, prompting Senate Democrats on the Judiciary Committee to express concern. Senator Dianne Feinstein, the panel's top Democrat, wrote to White House counsel Donald McGahn and FBI Director Christopher Wray and asked that the committee be provided with a copy of the written directive the White House sent to the FBI, as well as the names of any additional witnesses or evidence if the probe is expanded. The administration denied it was trying to control the probe, which the Judiciary Committee said on Friday "would be limited to current credible allegations" and wrapped up within a week. "We're staying out of the way" and letting the FBI do their job," White House press secretary Sarah Sanders told "Fox News Sunday." But the administration made clear there would be limits. "It's not meant to be a fishing expedition," White House adviser Kellyanne Conway said on CNN's "State of the Union." Trump vowed on Saturday that the FBI could interview "whoever they deem appropriate." On Sunday, he criticized Democrats for expressing concerns about the length and scope of the probe. "For them, it will never be enough!" he wrote on Twitter. Senate Republicans compiled the list of four witnesses, and Senate Republican leader Mitch McConnell shared it with the White House, the official and another source familiar with the matter told Reuters. Neither the FBI nor a Judiciary Committee representative would comment on the probe. Asked on Friday which allegations would be investigated, Republican Senator Jeff Flake, who was instrumental in forcing the investigation, told reporters: "We'll leave that to the FBI." His office did not respond to a request for comment on the latest reports on Sunday. Senator Susan Collins, among a handful of moderates who joined Flake, said in an email: "I am confident that the FBI will follow up on any leads that result from the interviews." Carl Tobias, a law professor at the University of Richmond, said it would not be unlawful for the White House to restrict the investigation's scope since the FBI is under the executive branch. But Tobias said FBI agents were usually allowed to act independently and it would be a "clear conflict of interest" for White House officials involved in Kavanaugh's confirmation process to interfere with the FBI's investigation.